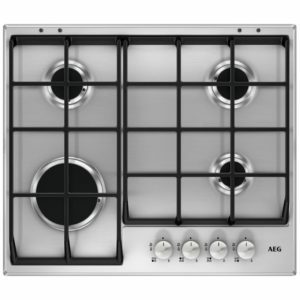 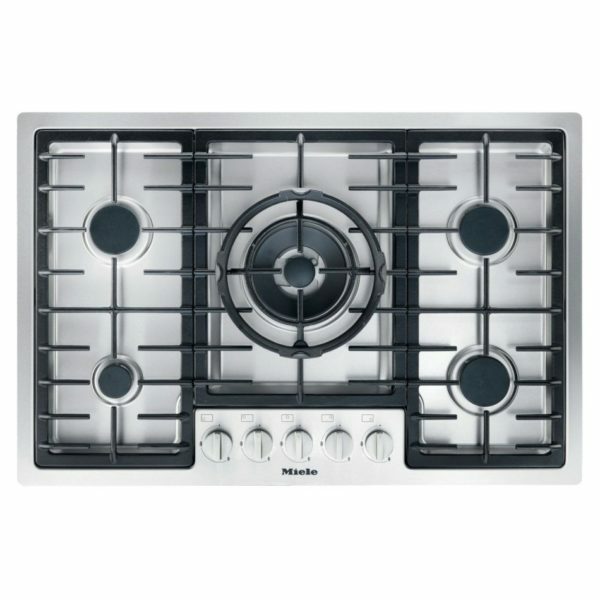 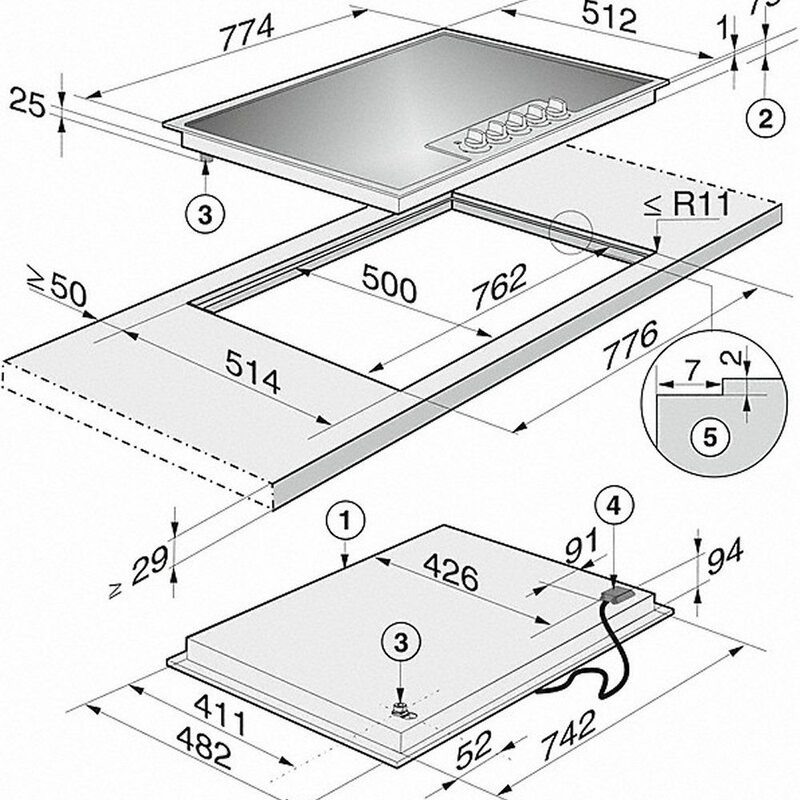 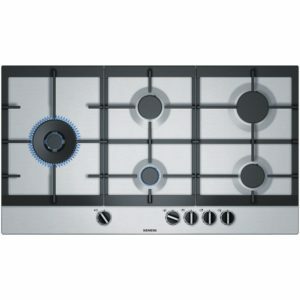 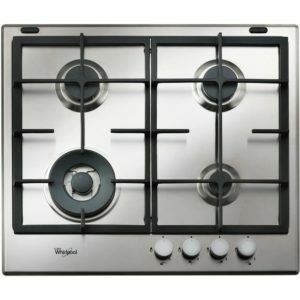 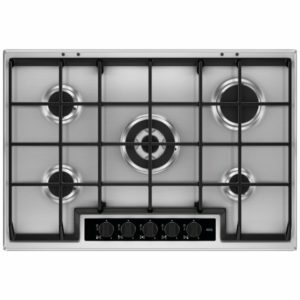 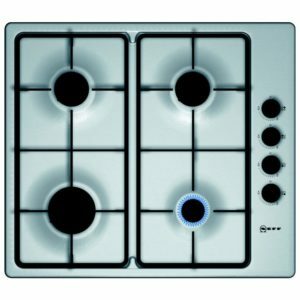 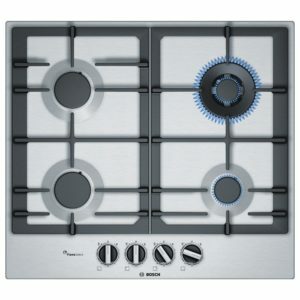 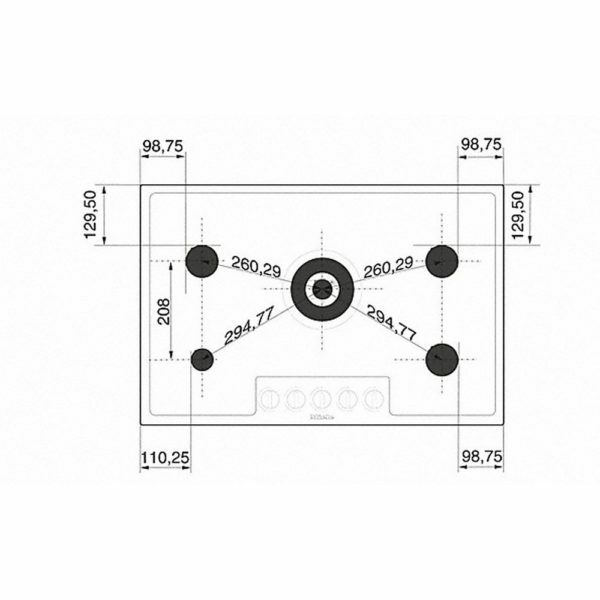 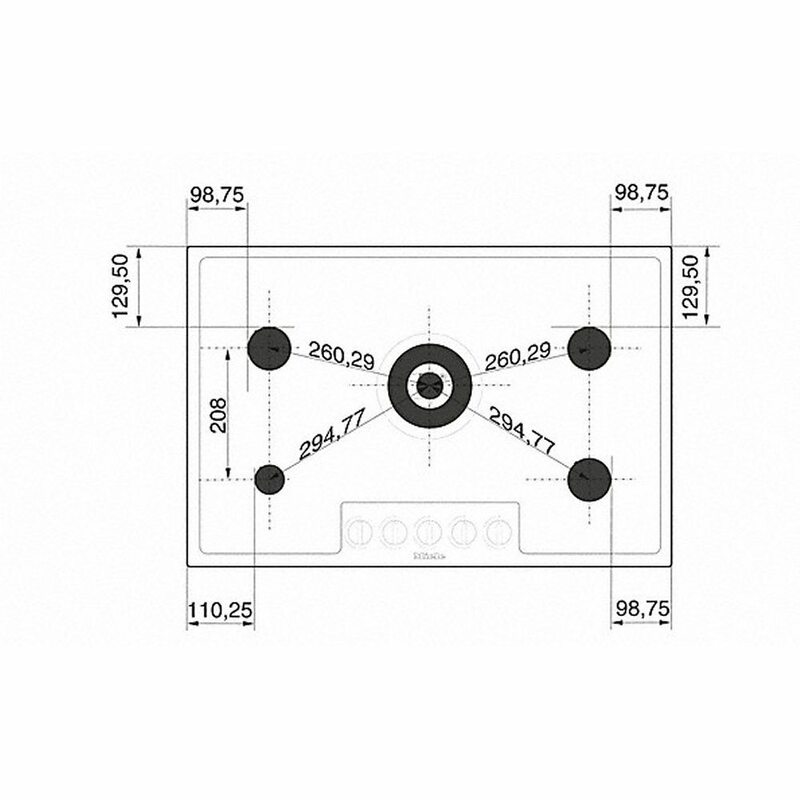 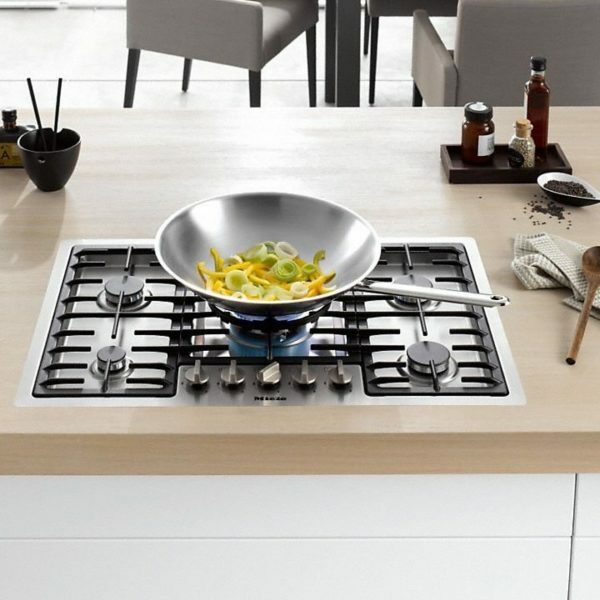 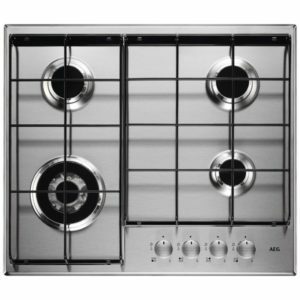 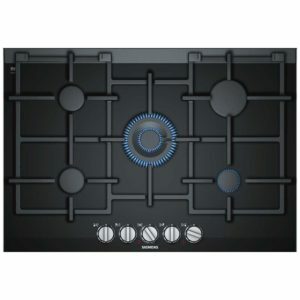 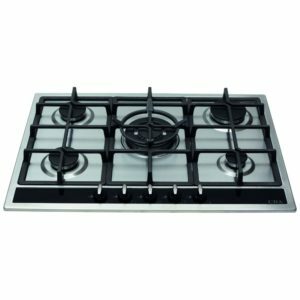 Say hello to the KM2335 77cm gas hob from Miele. Sophisticated and elegant, it delivers professional quality cooking with five separate cooking zones including a wok burner. 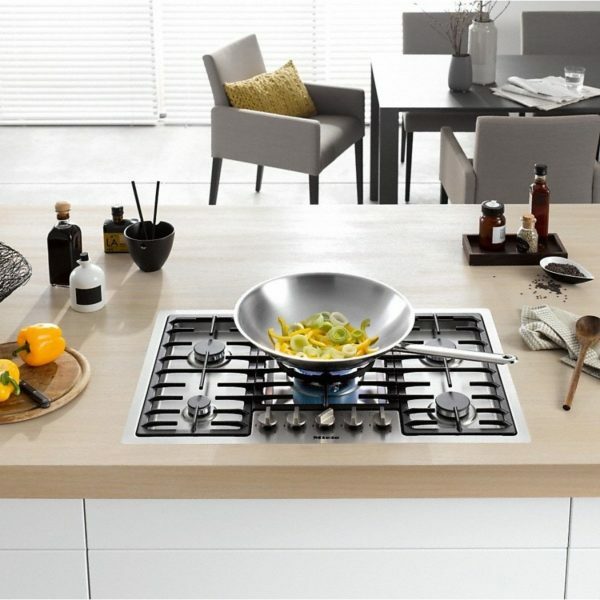 The built in cast iron pan supports ensure your hob stays sparkling clean. Finished in stunning stainless steel with a flush fit, this gas hob is a perfect addition to any kitchen design.